Take on the role of a monarch and build your kingdom up from nothing. 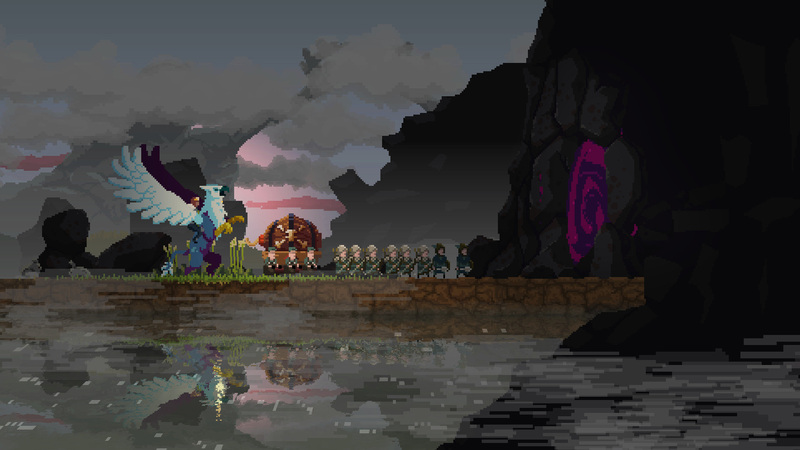 Explore the world, recruit loyal subjects, and defend against the Greed. 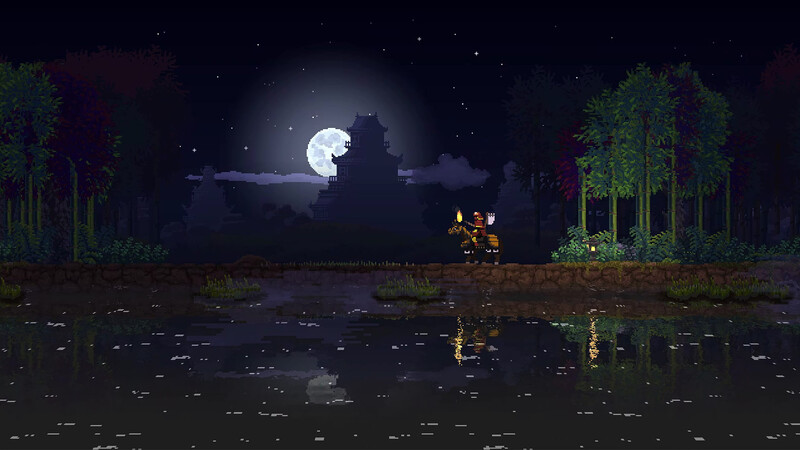 • BRAND-NEW CAMPAIGN MODE: Built upon the classic micro strategy that made Kingdom successful, monarchs can now build lasting kingdoms in a multi-stage campaign to stop the Greed for good. • TWO CROWNS TO RULE THEM ALL: The struggle to build your kingdom need not be ventured alone! Strategize and defend your realm together in local or online drop-in/drop out co-op. • NEW FEATURES, NEW STRATEGIES: A wealth of new features from technology upgrades to unit types to secrets to enemies, monarchs will need to plan wisely to see their kingdom flourish. 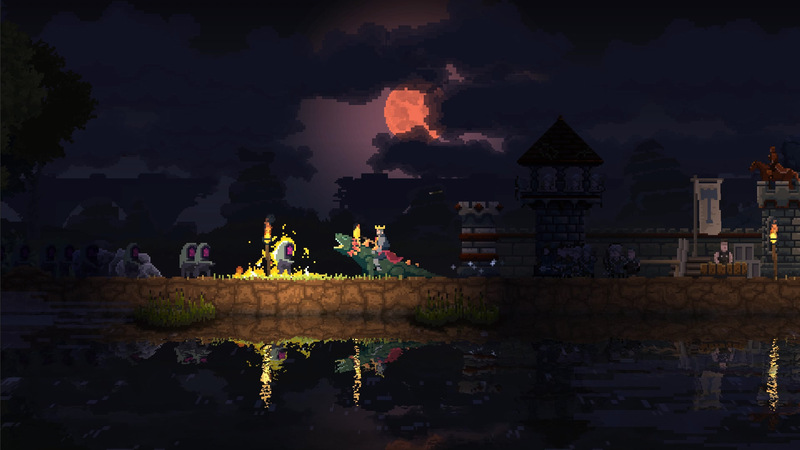 • MORE LANDS TO RULE IN UPDATES: Kingdom Two Crowns will be expanded with post-release updates that will venture to exotic biomes across the world. 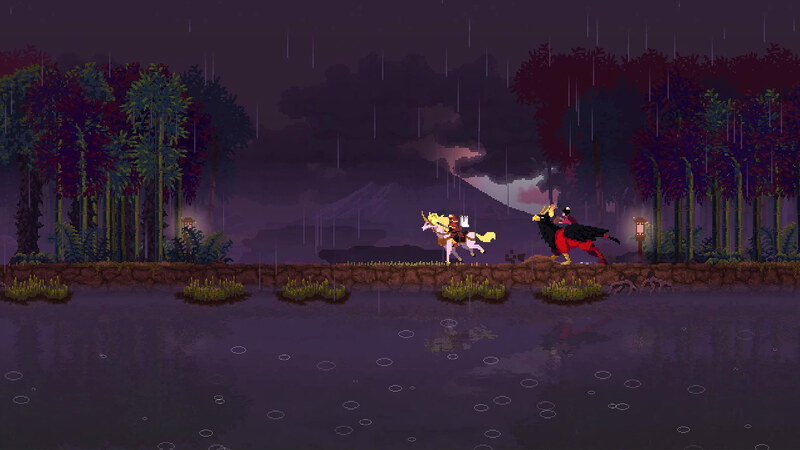 On day 1 of release, players can journey to lands inspired by feudal Japan.